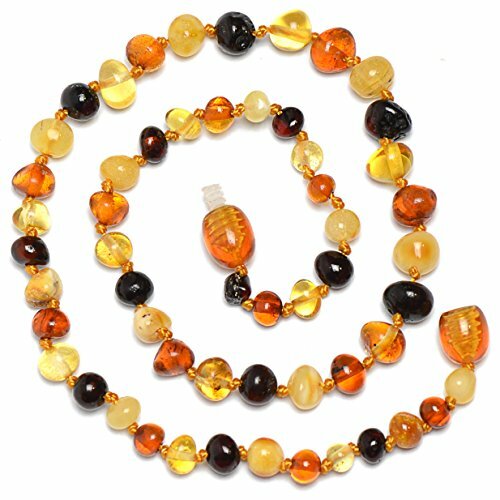 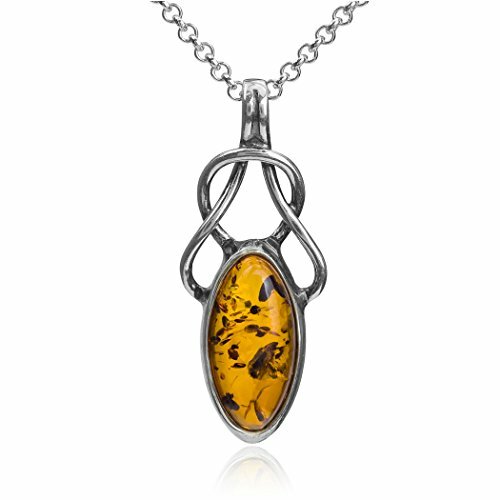 Beautiful 100% Genuine Baltic Amber Necklace, a multitude of colours offered by J’s Amber. 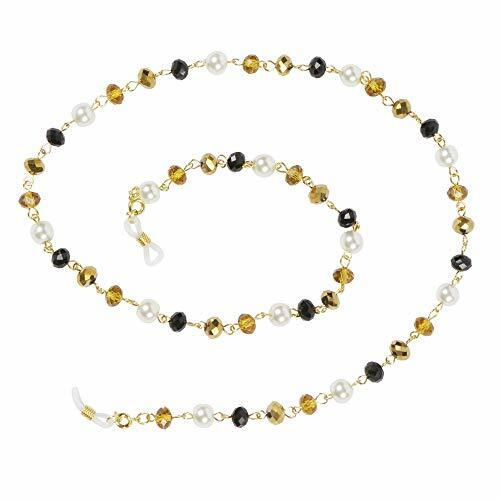 Each necklace is equipped having a screw safety clasp and all sorts of beads are individually knotted. 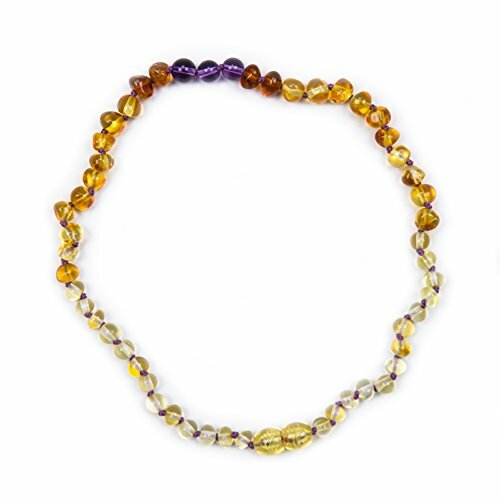 Necklace aprox 32cms long. 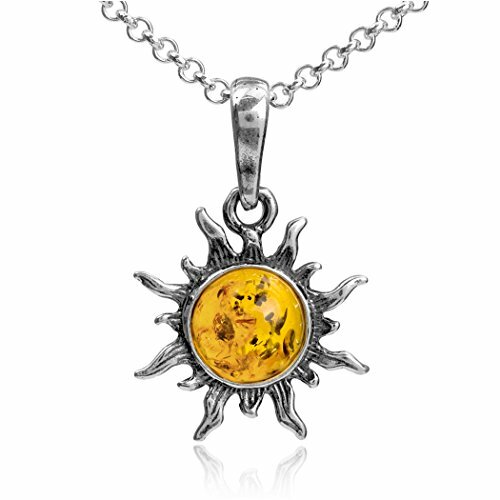 Necklace is going to be provided within an organza gift bag.